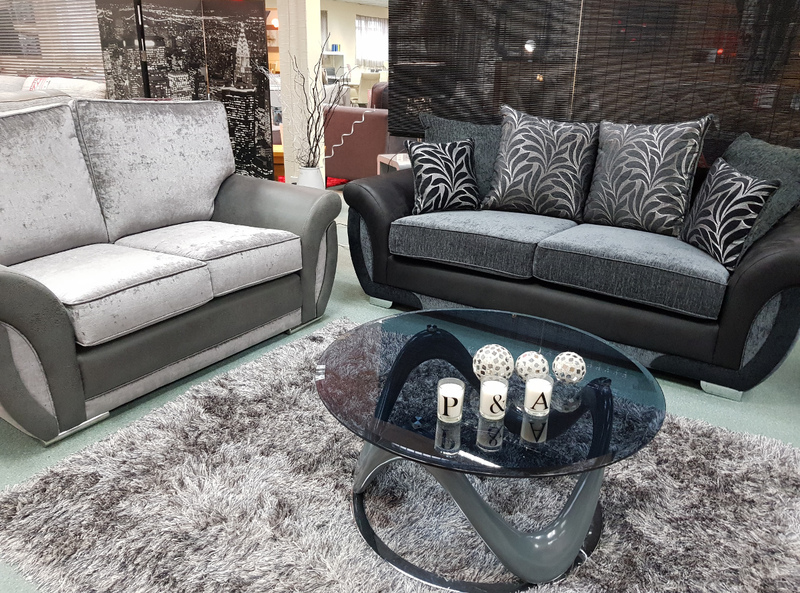 At P&A Furnishings, we will always meet your every need and requirement. 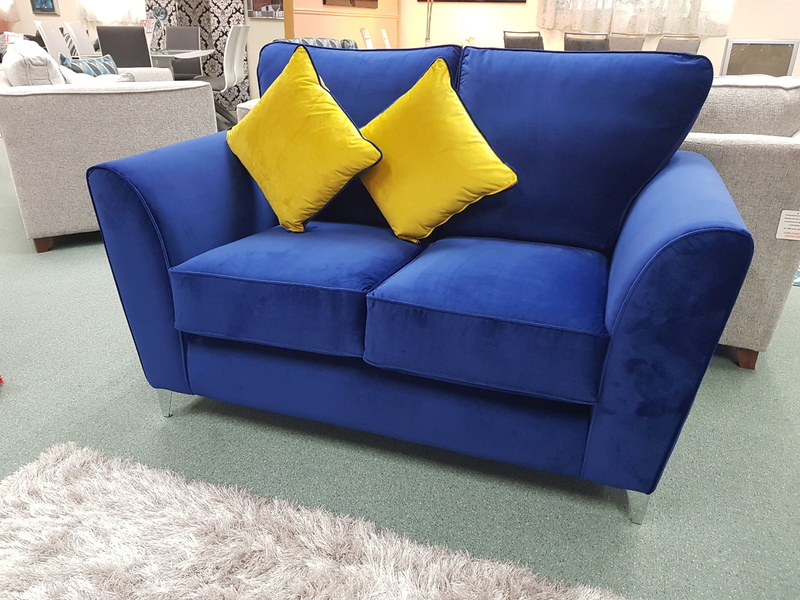 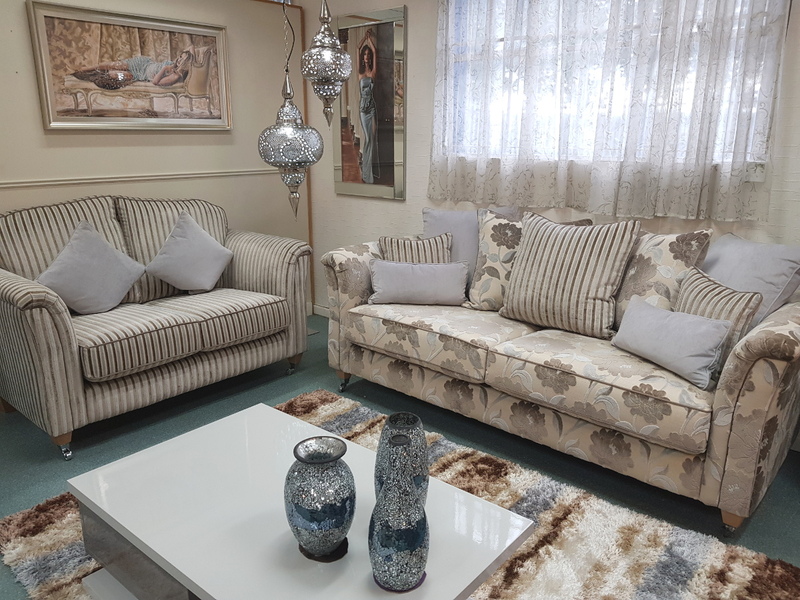 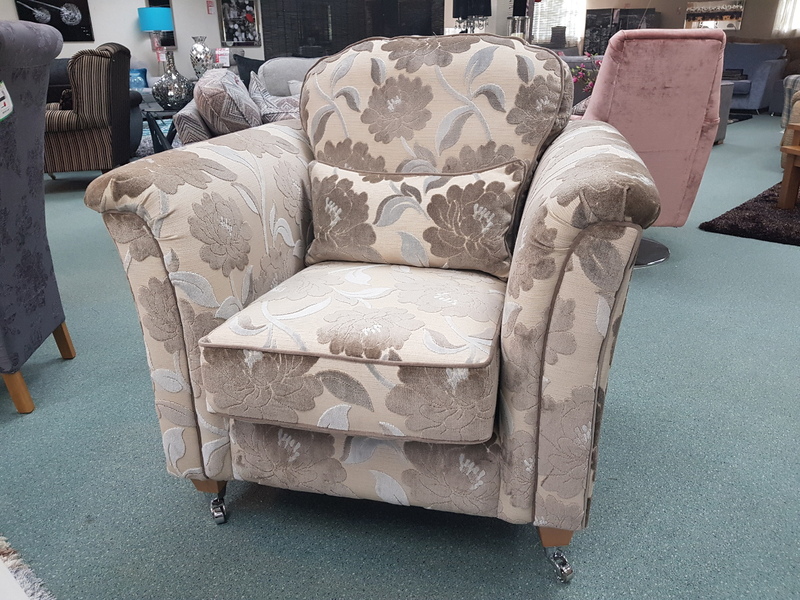 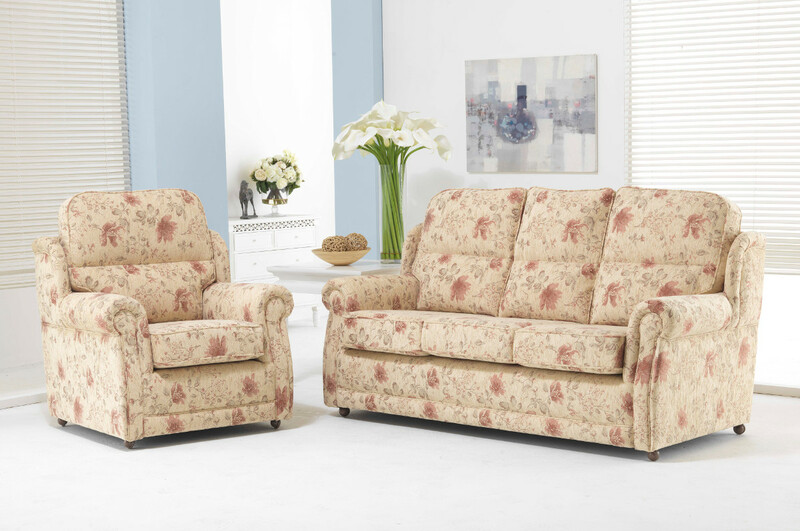 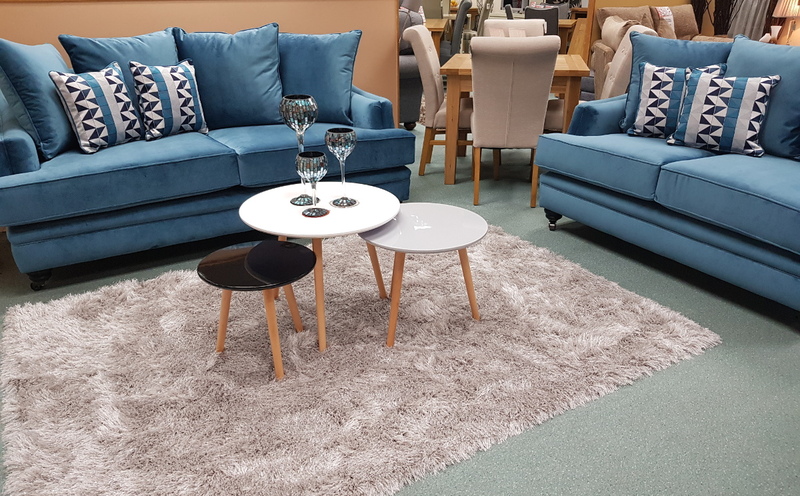 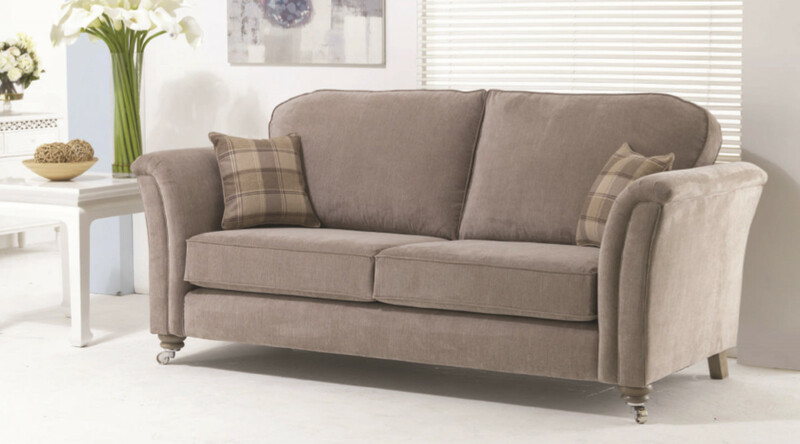 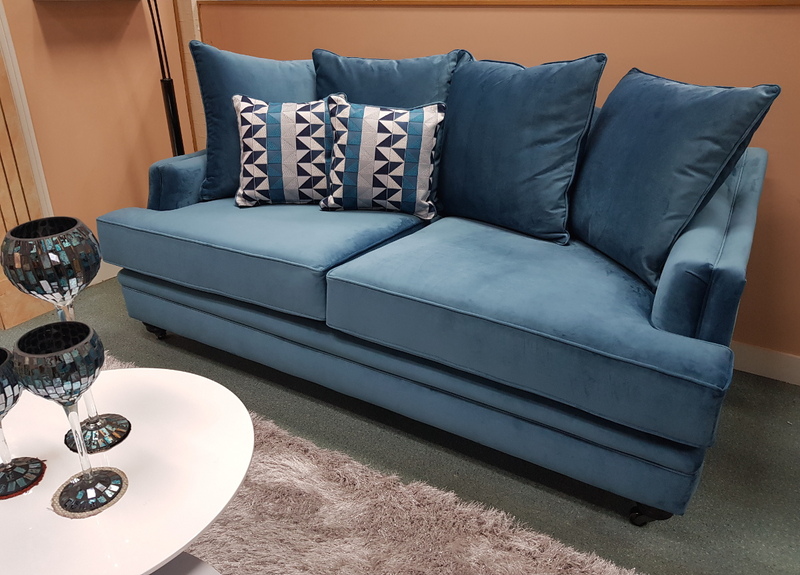 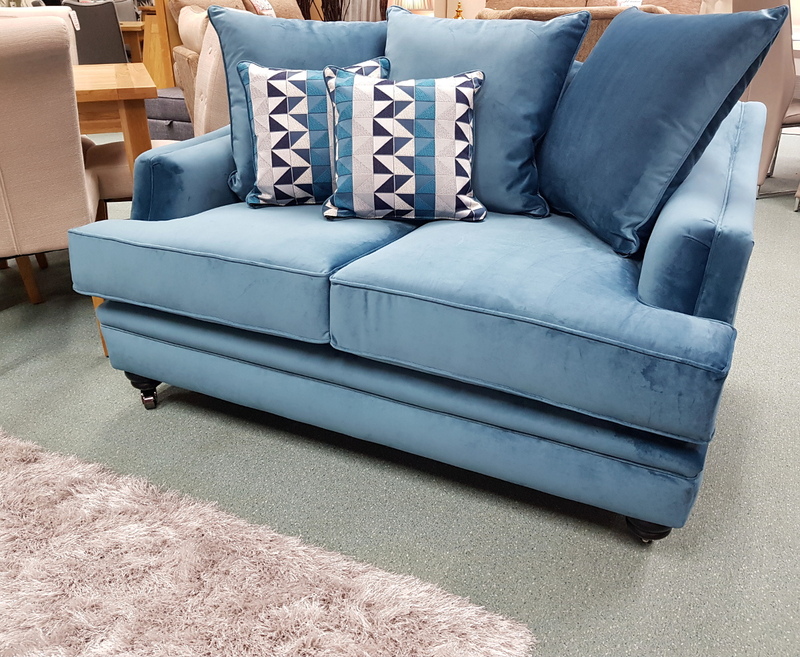 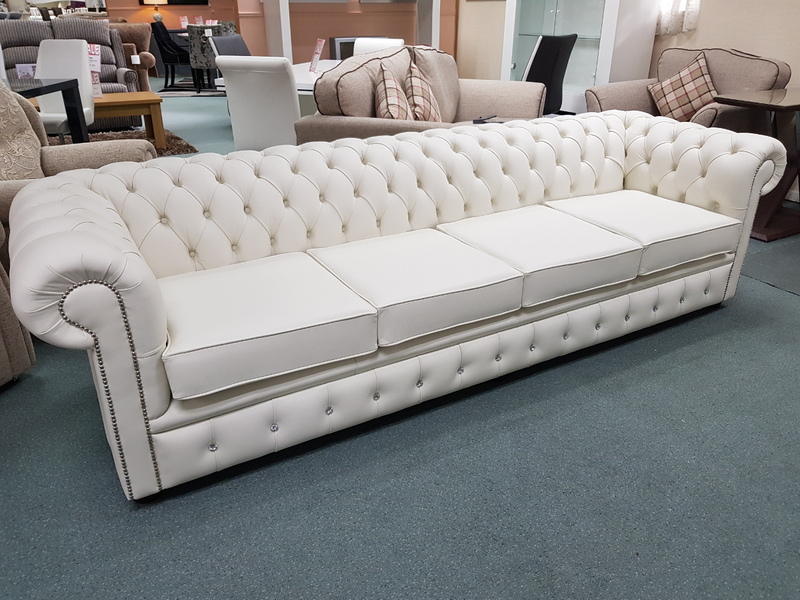 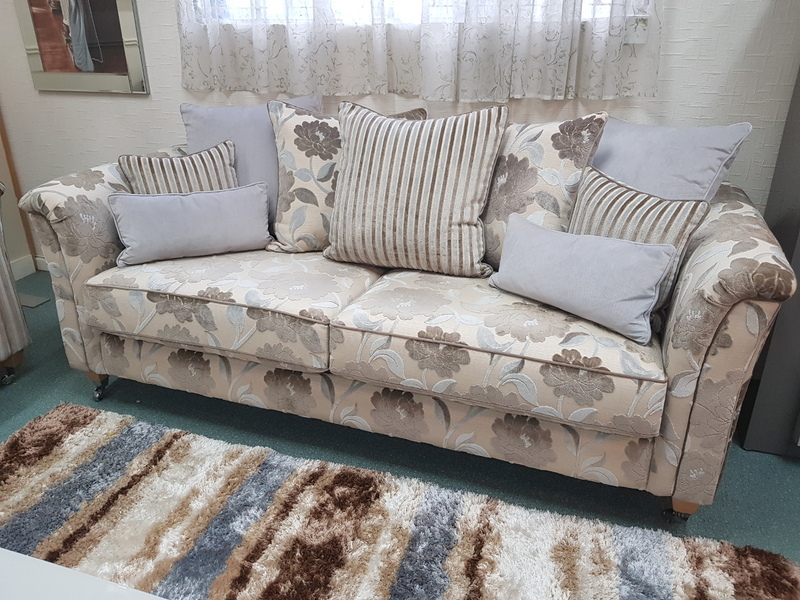 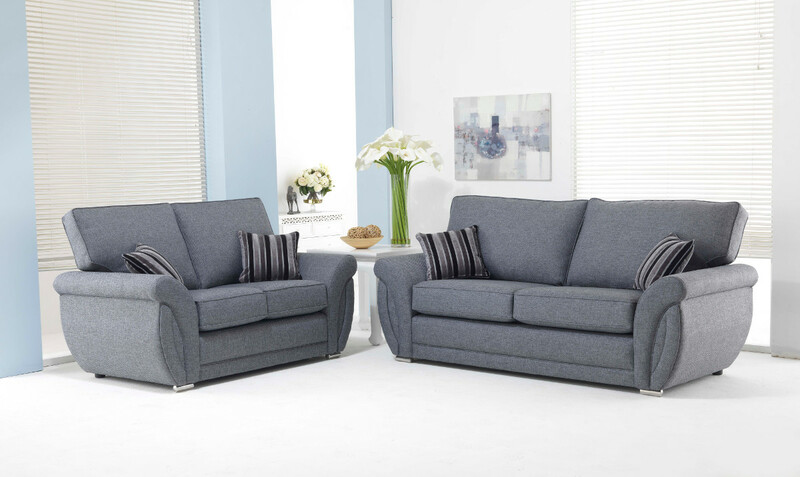 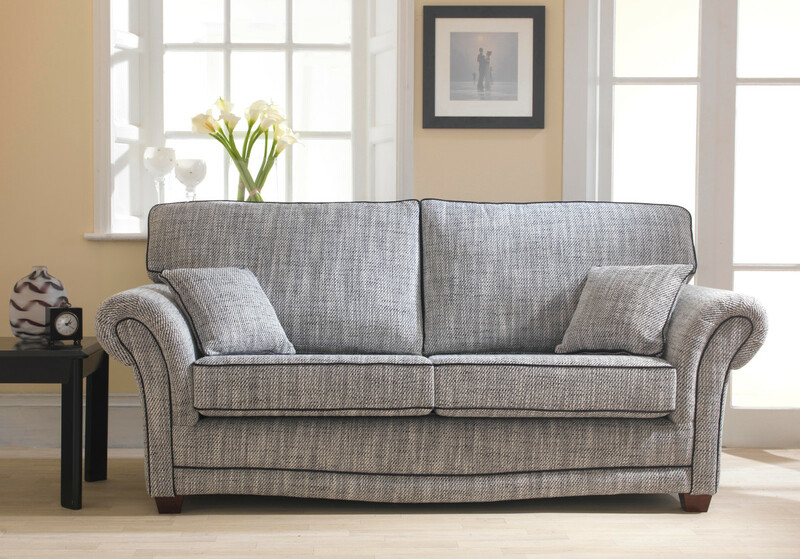 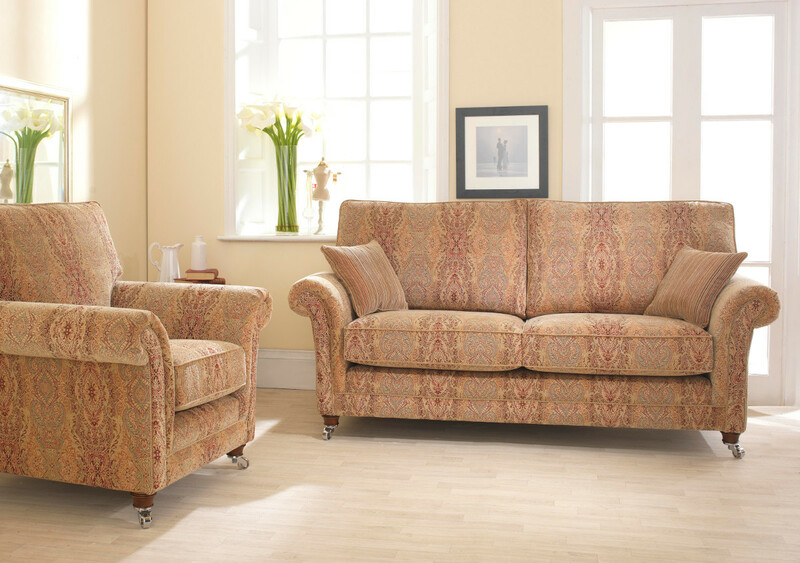 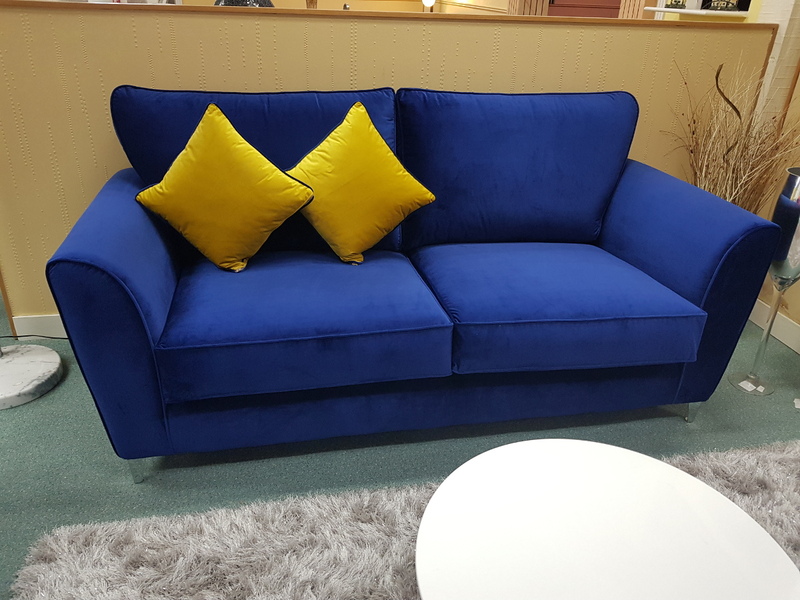 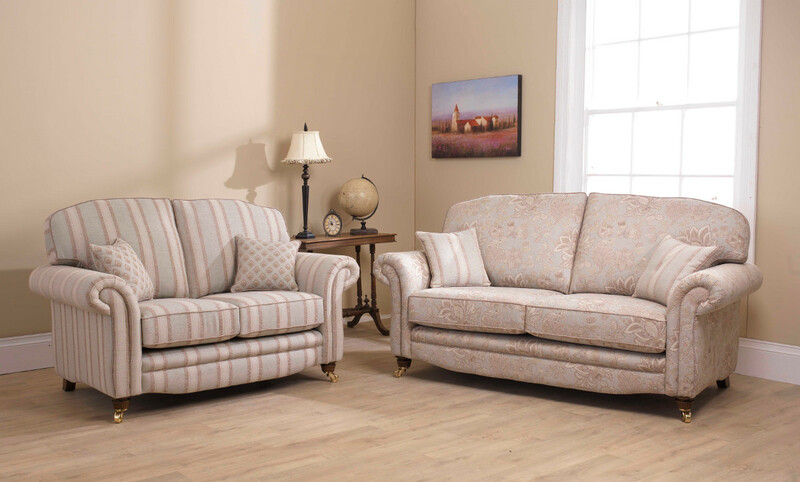 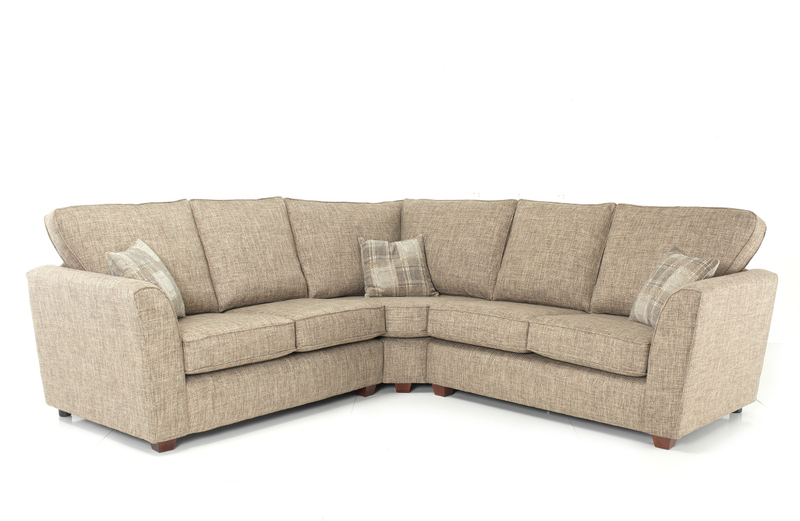 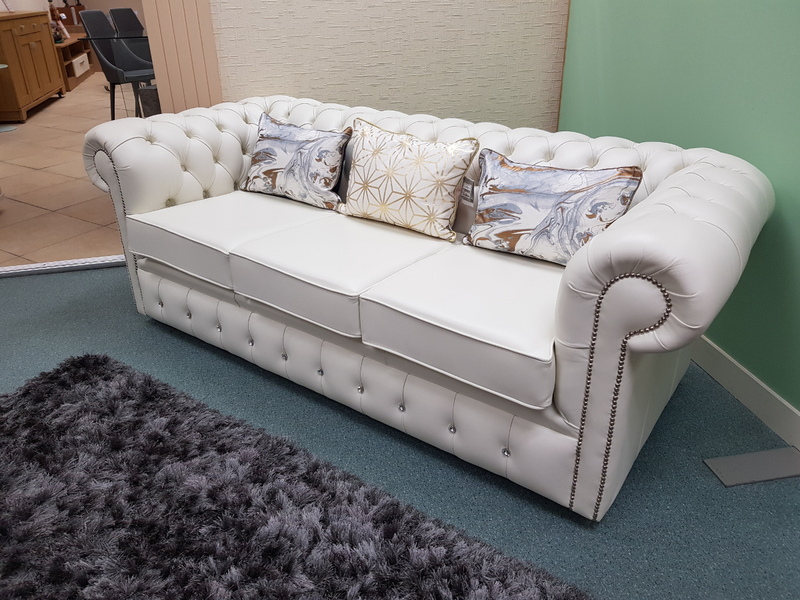 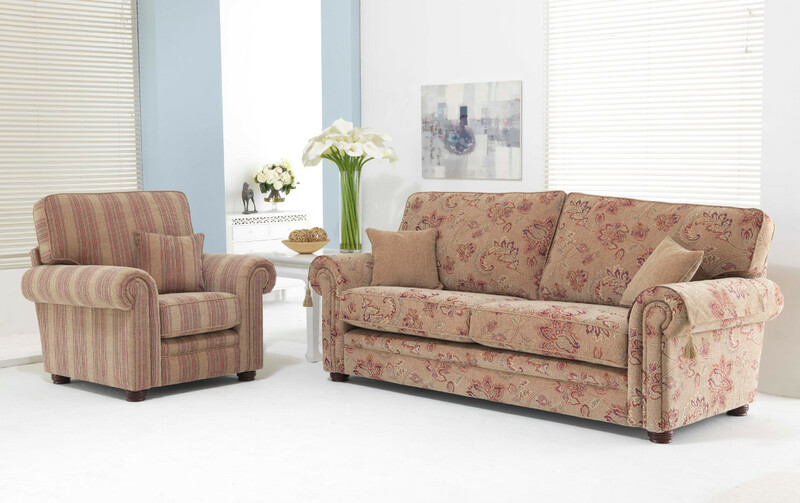 That is why as well as stocking a range of quality sofas from leading brands, we also offer our own personal made to measure service on sofas and chairs. 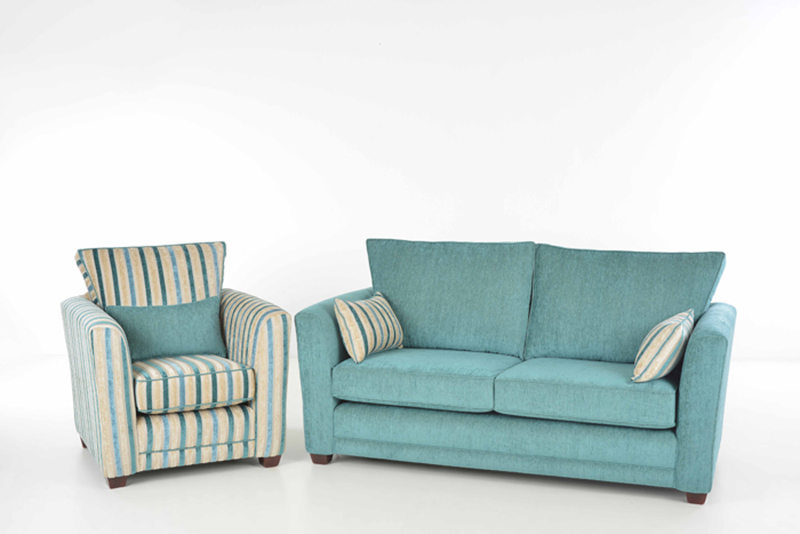 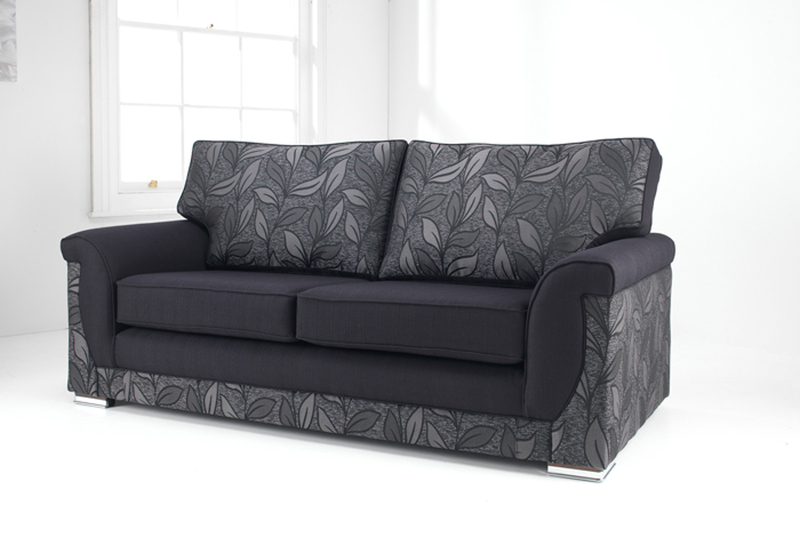 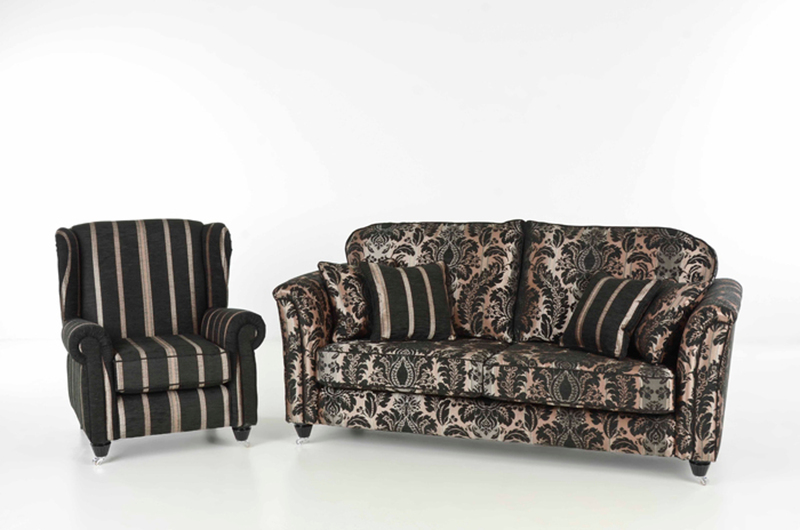 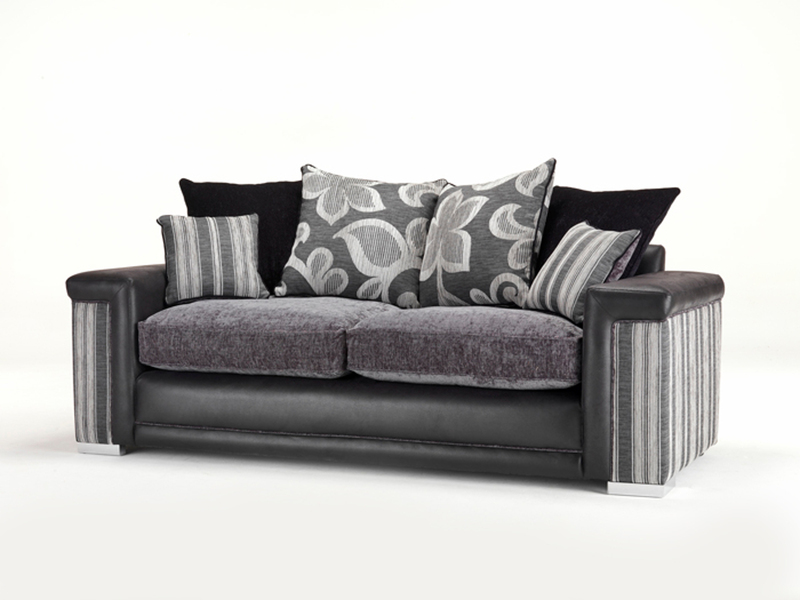 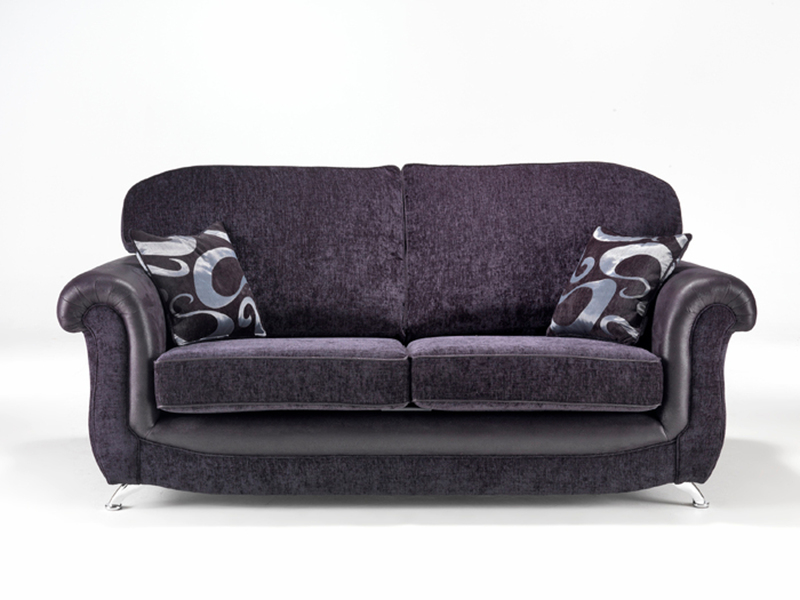 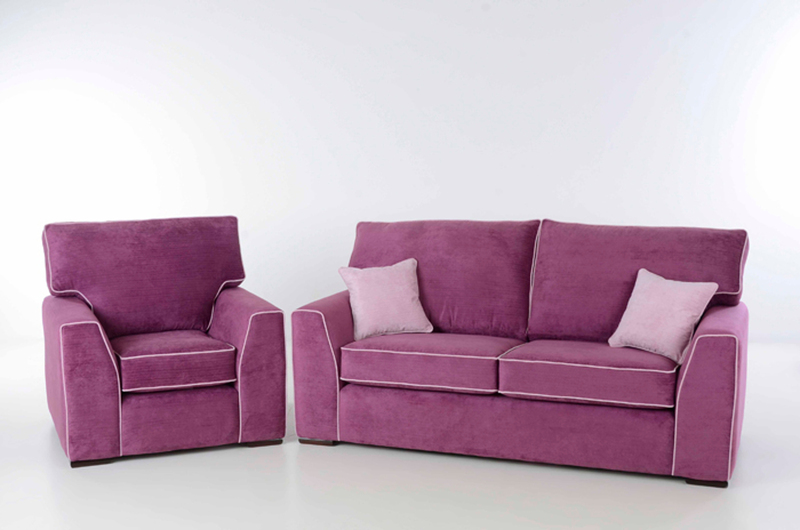 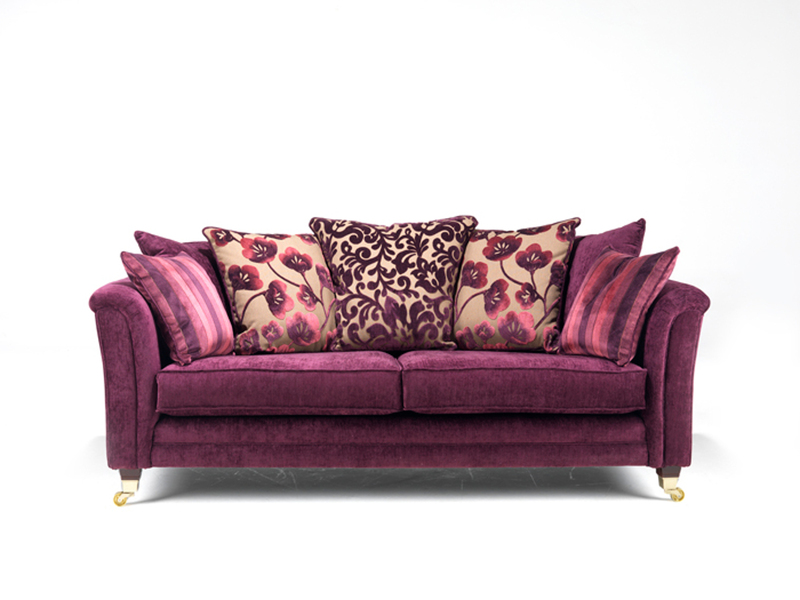 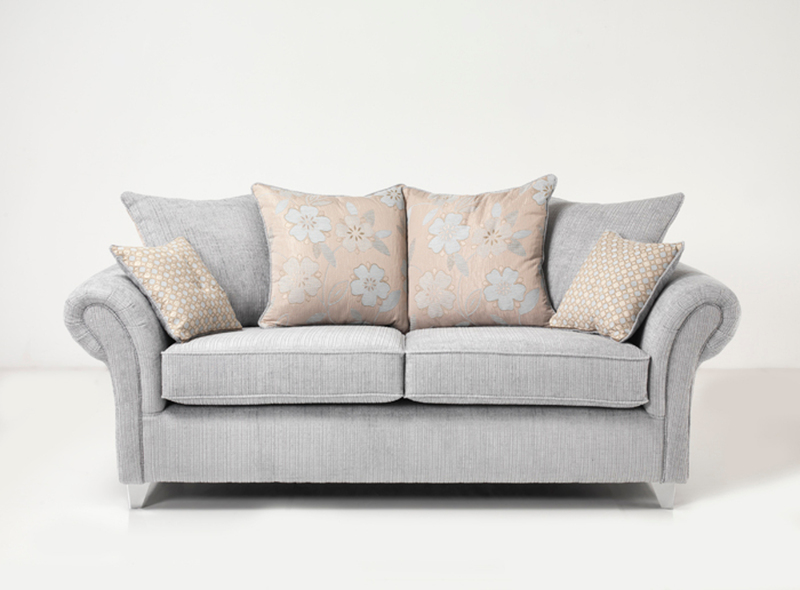 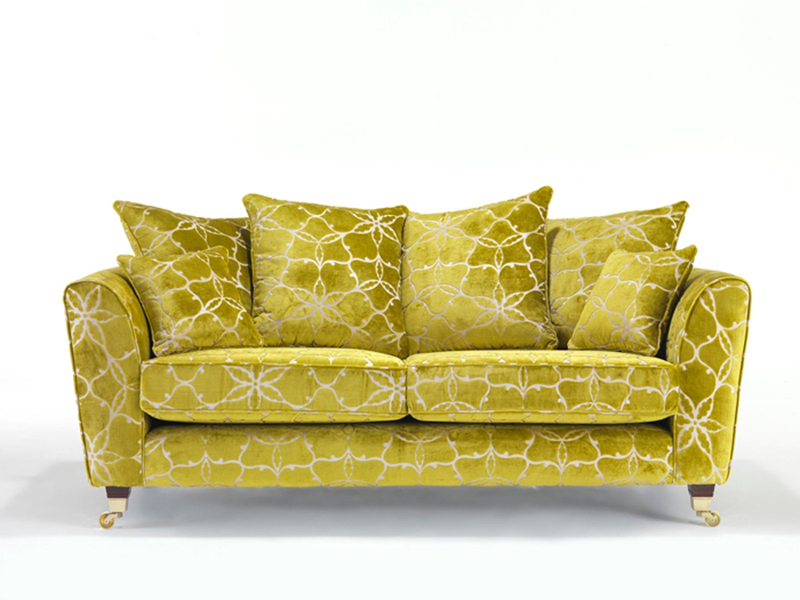 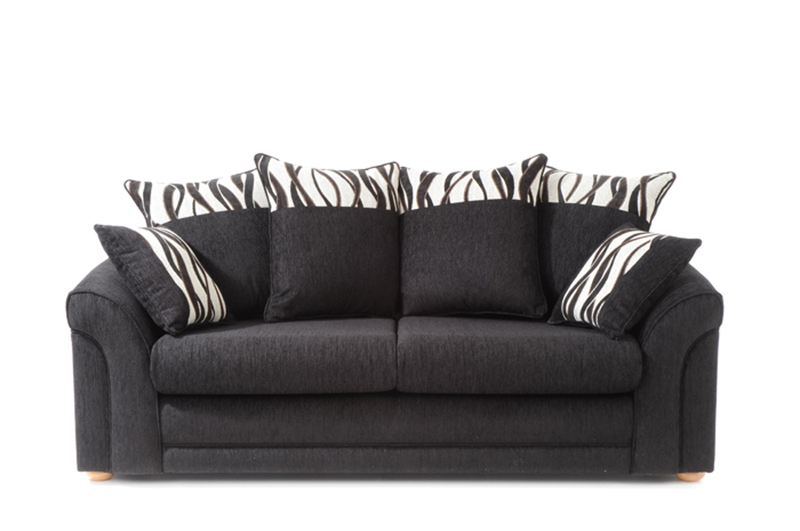 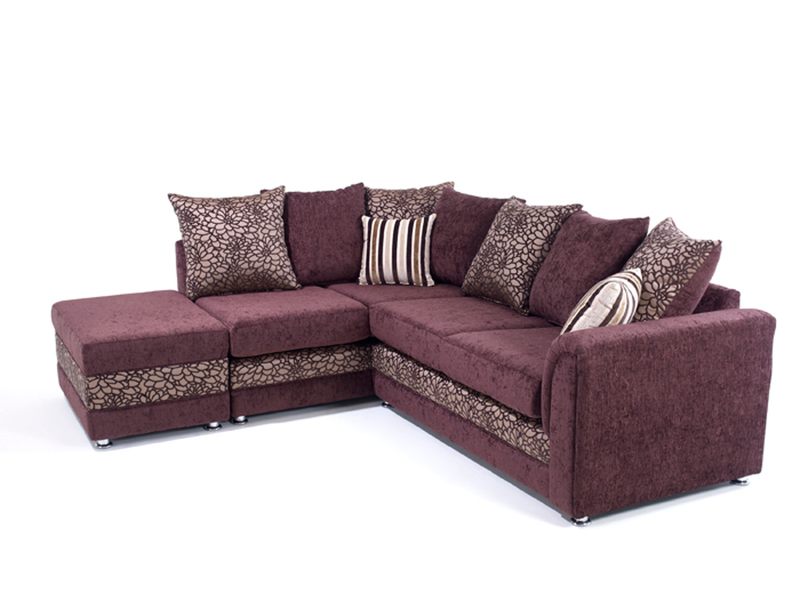 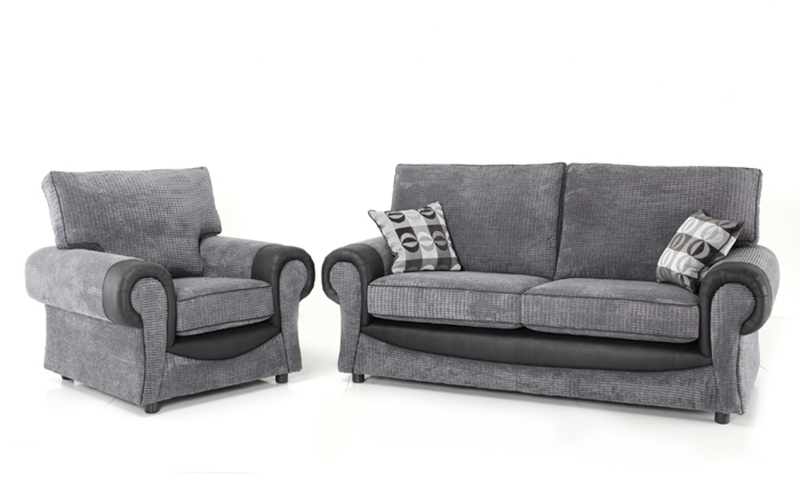 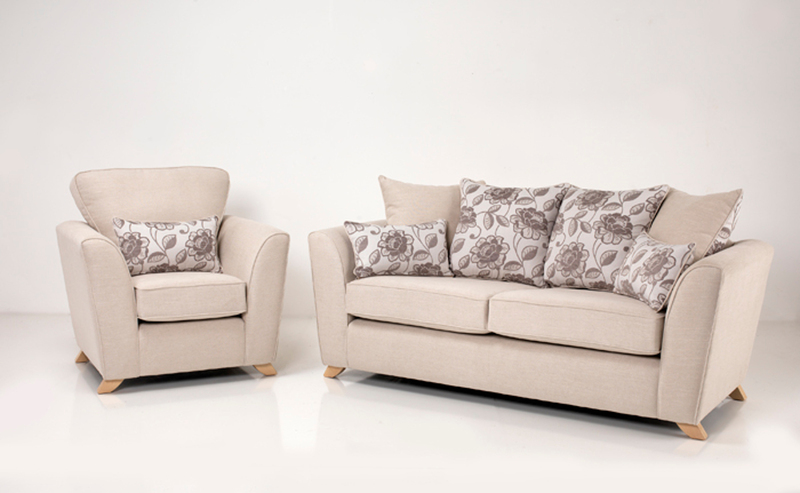 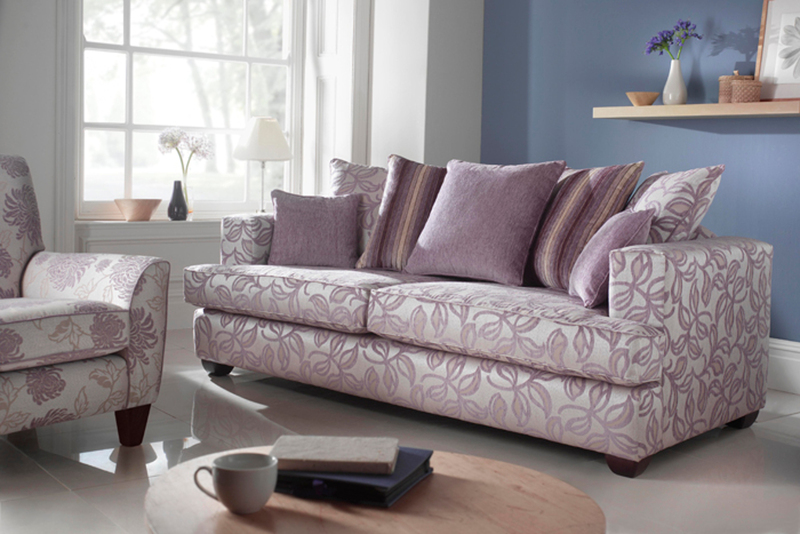 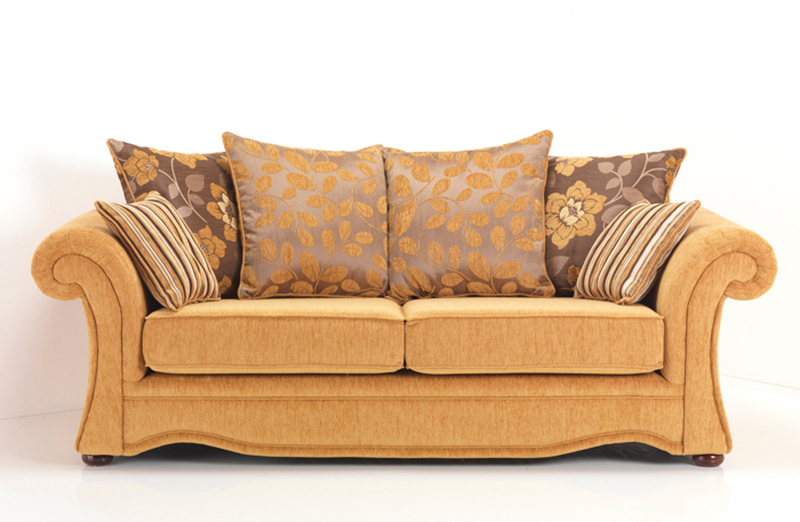 Finding your perfect sofa on a shop floor is not always an easy task so why not have your dream design become reality? 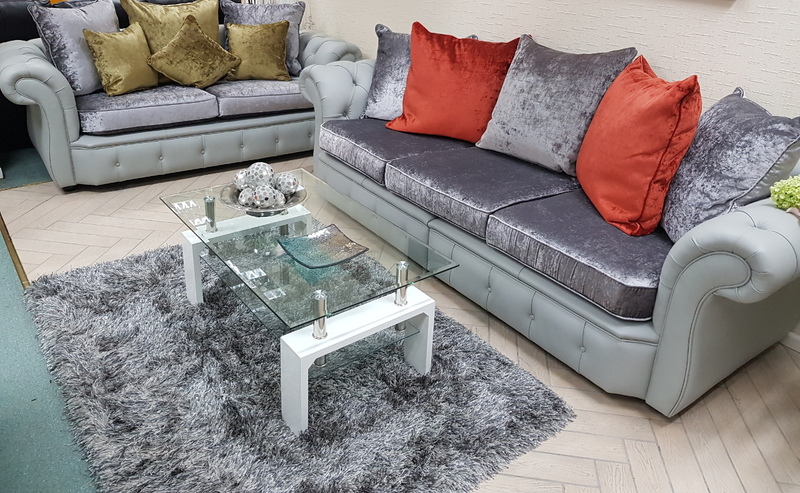 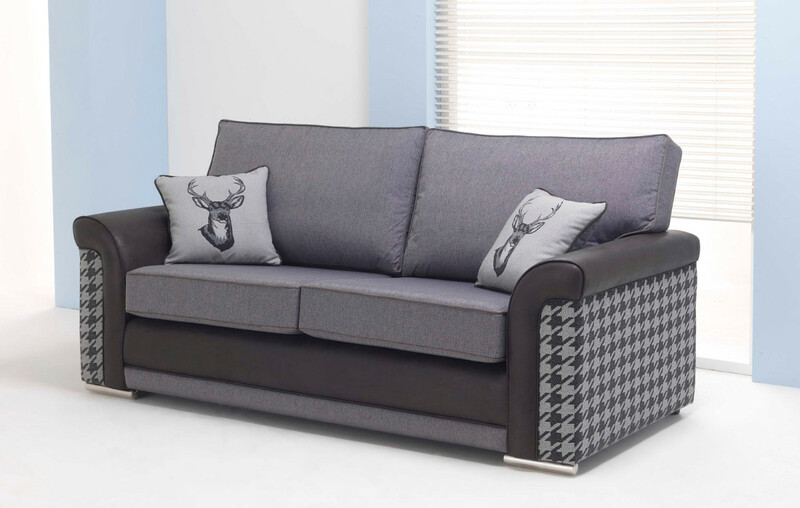 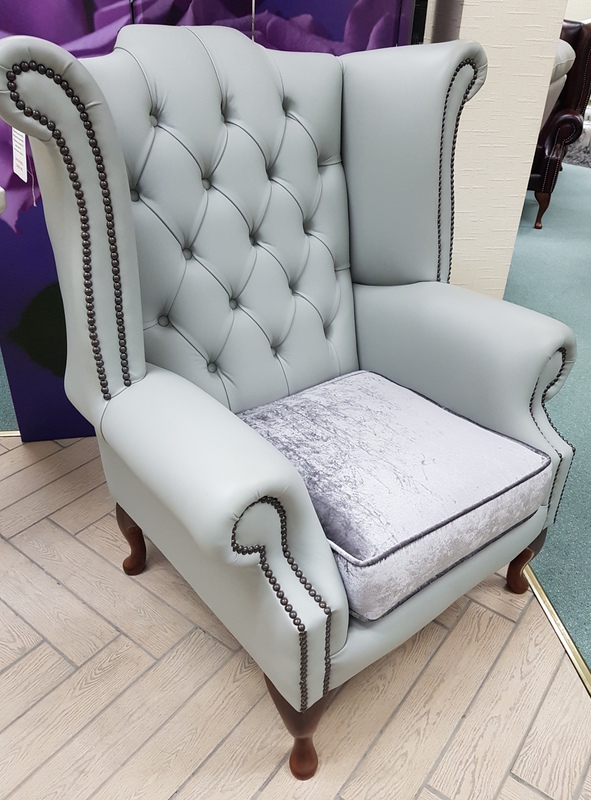 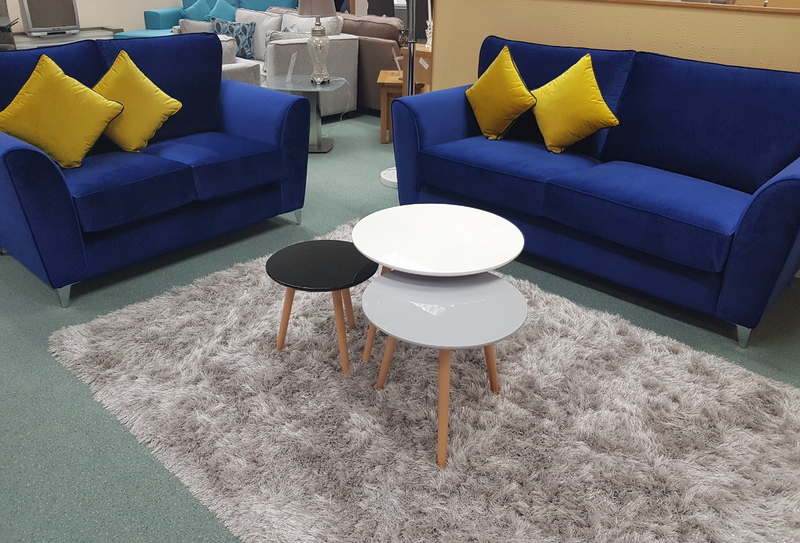 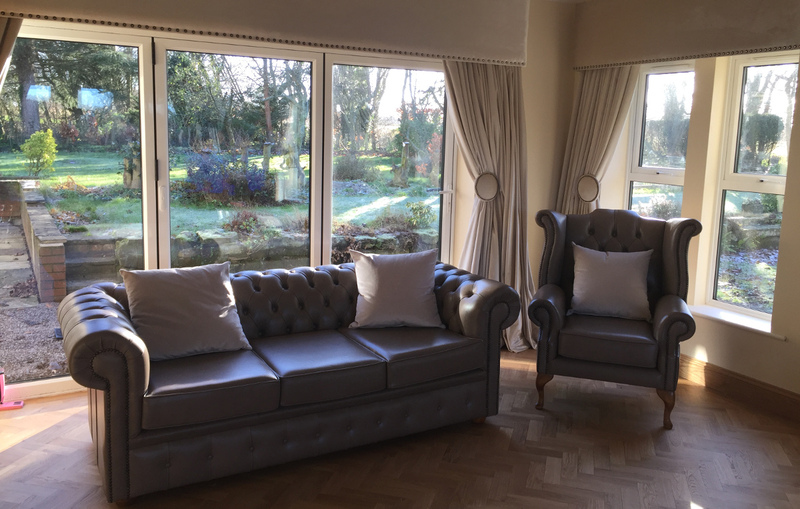 At P&A Furnishings we will work with you to create a bespoke sofa or chair to your every specification and for a better price than you may expect to pay elsewhere for some ready-made models. 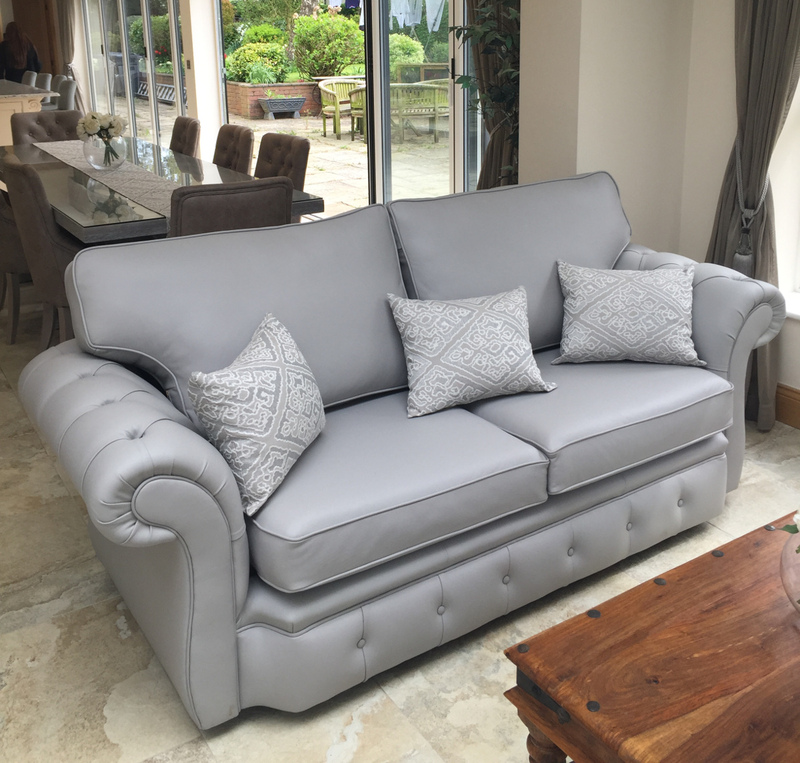 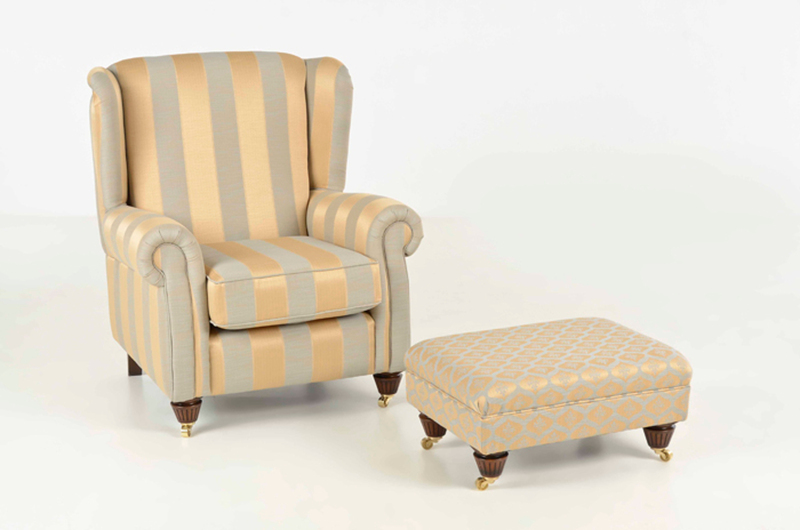 With our made to measure service you become the interior designer selecting everything from size, number of seats and shape to the fabric that will give your sofa its standout appearance and the feet that will provide your personal finishing touch. 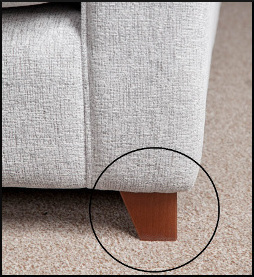 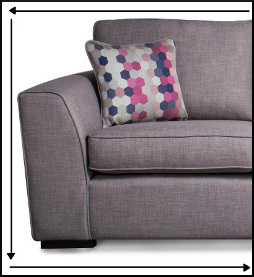 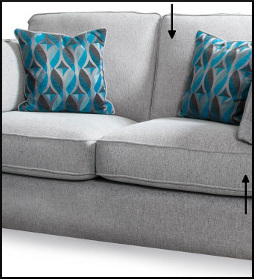 You can decide on the type of back your sofa has from a high back, low back, standard back, scatter back and so on. 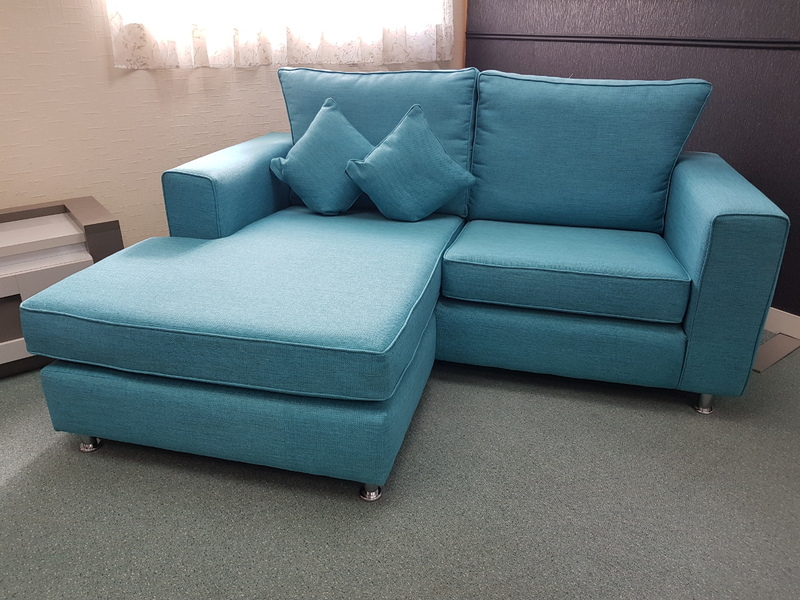 You can select the cushion style on the seats, sofa back and arms and can even select the type of foam used to determine a softer sit or firmer sit. 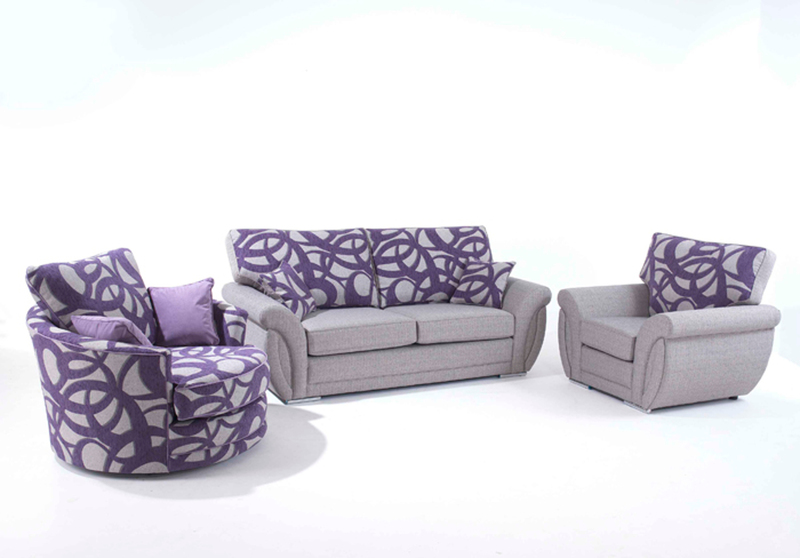 With a large variety of model shapes to choose from as well as over 500 fabrics, you will be spoiled for choice! 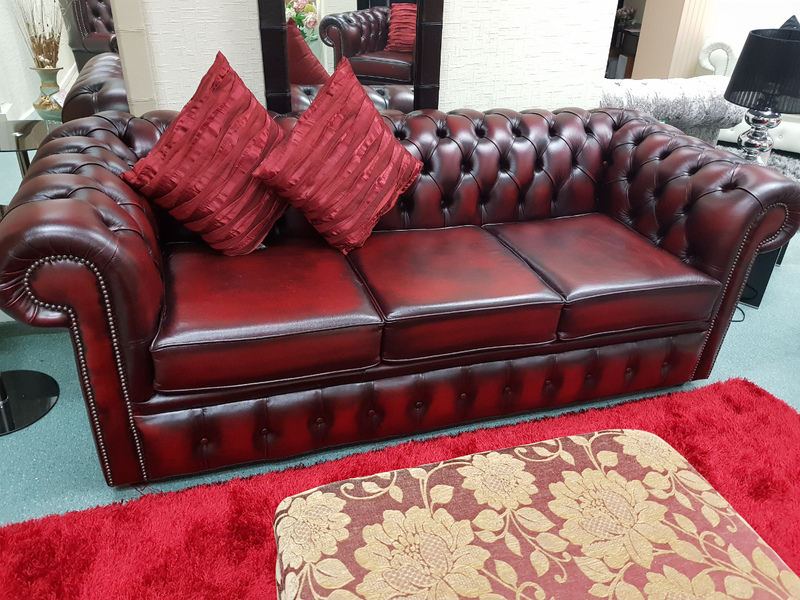 We can also create a selected number of leather sofa models and have a wide variety of leathers to choose from in an array of colours. 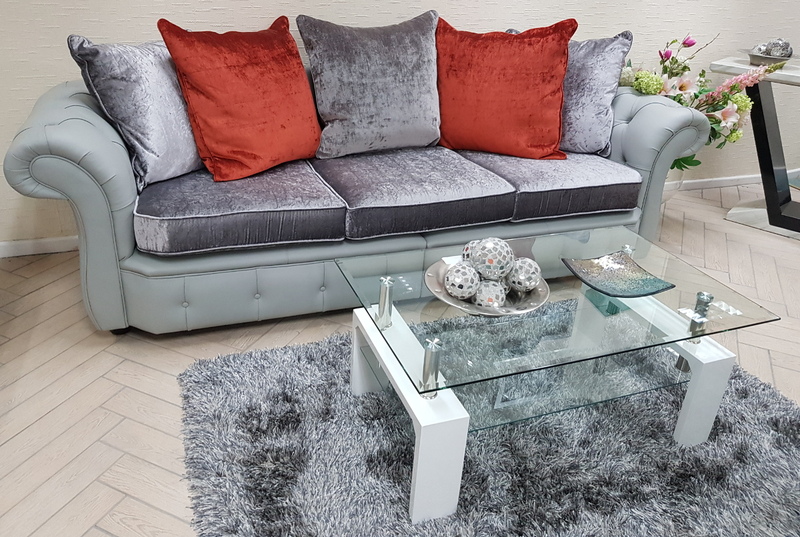 Our dedicated professionals and interior designer will be on hand to offer suggestions and guidance if required and to talk you through our personalisation service. 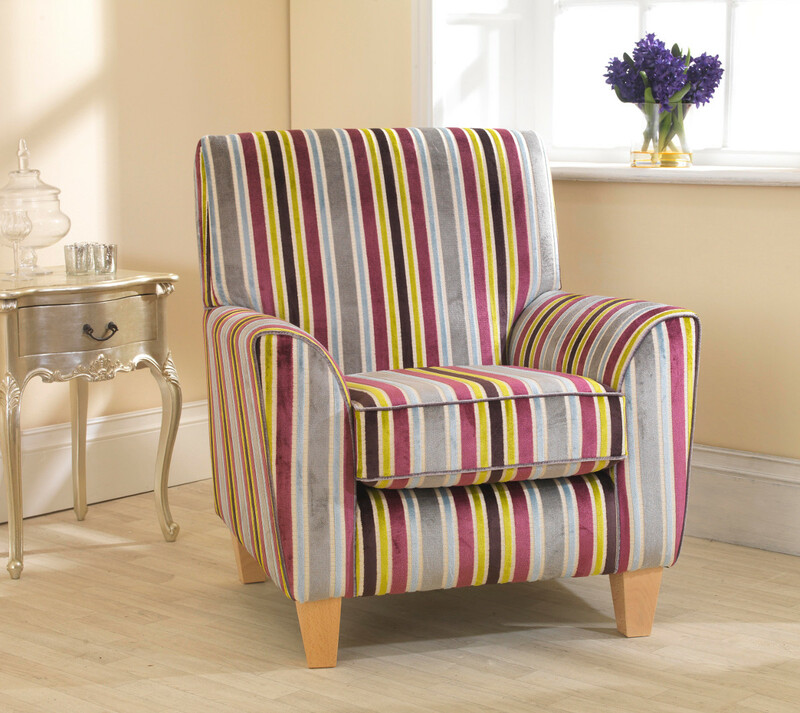 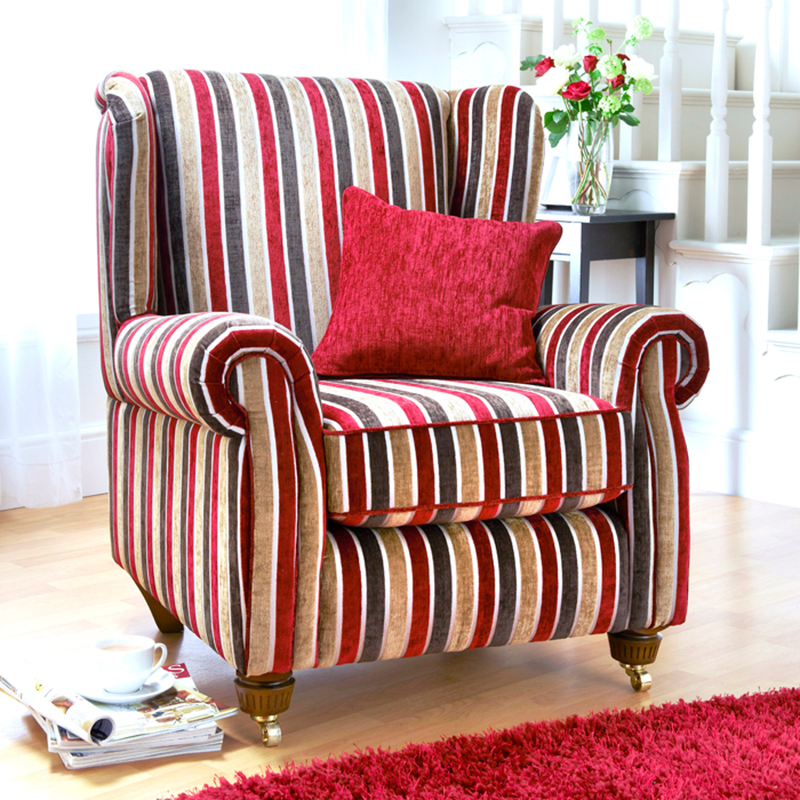 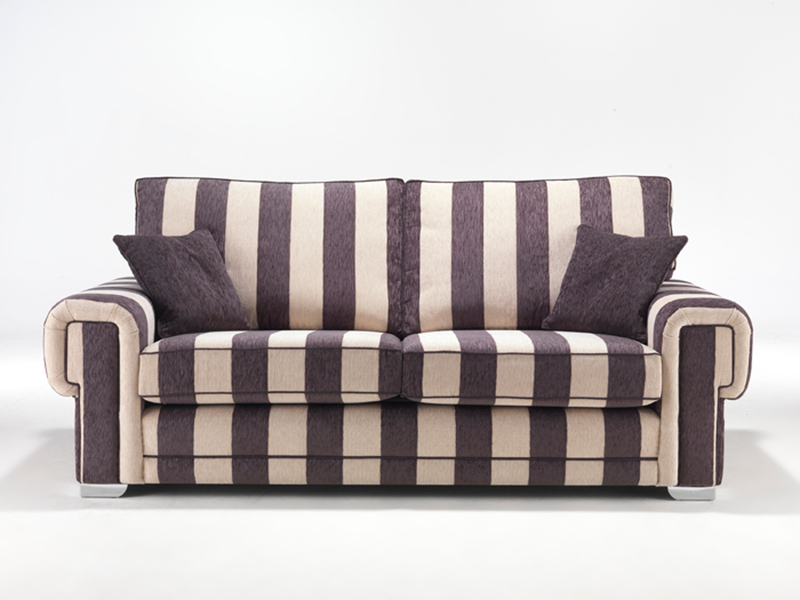 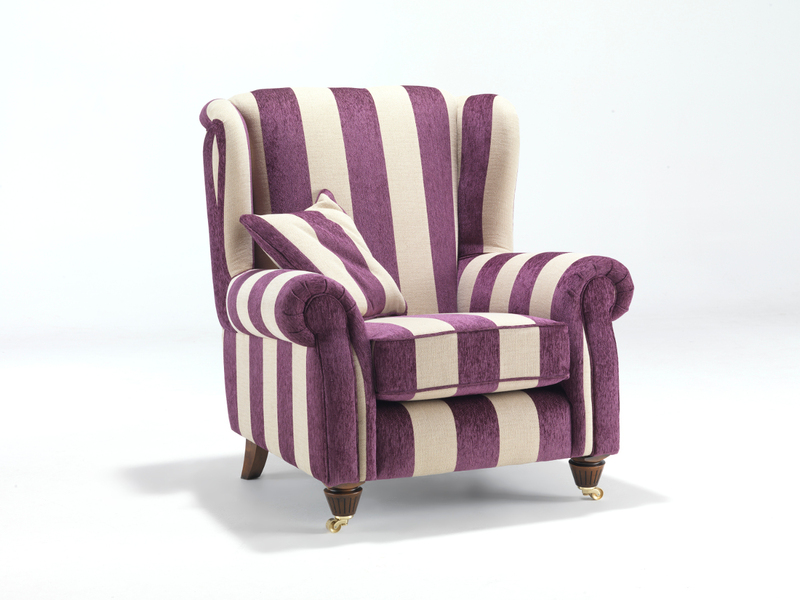 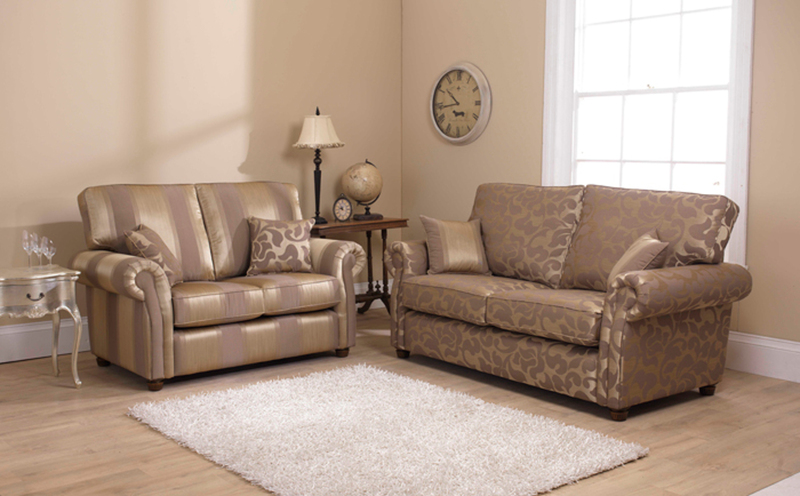 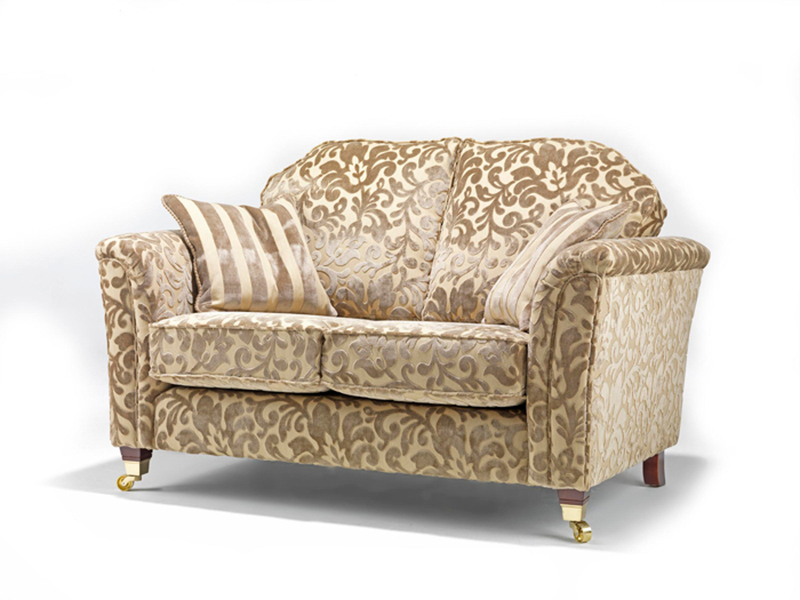 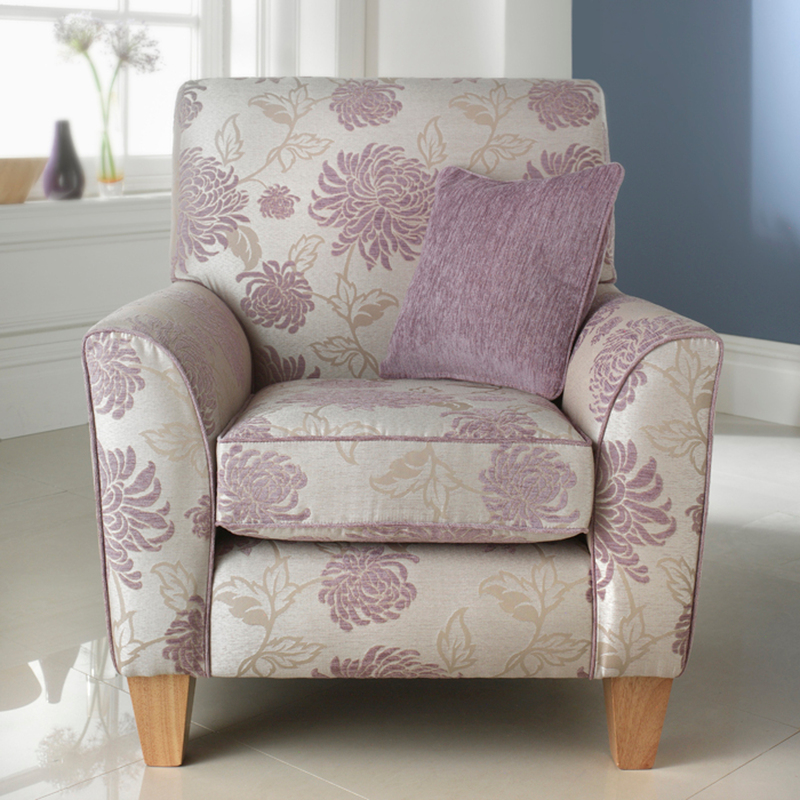 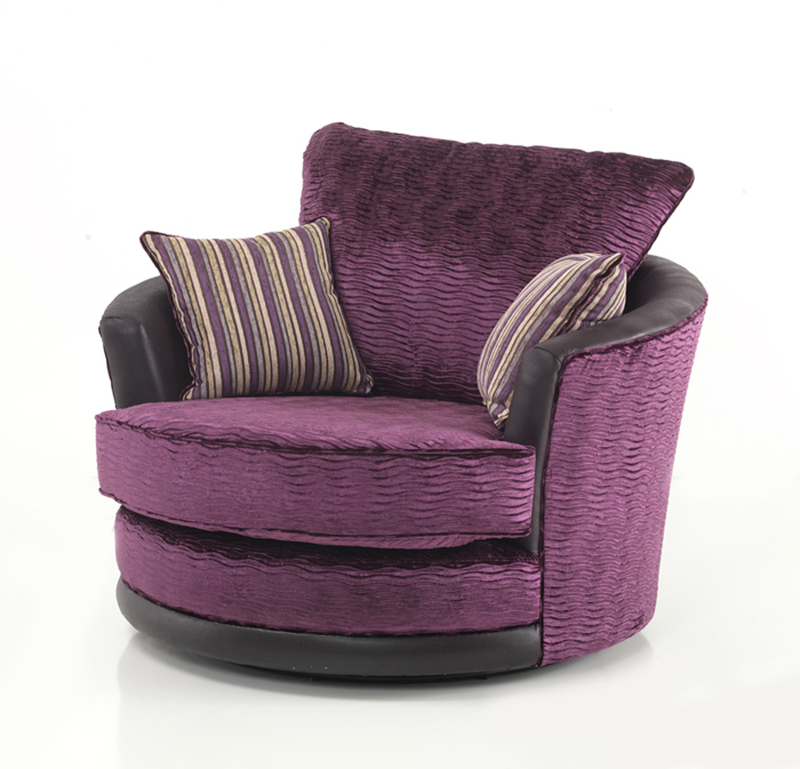 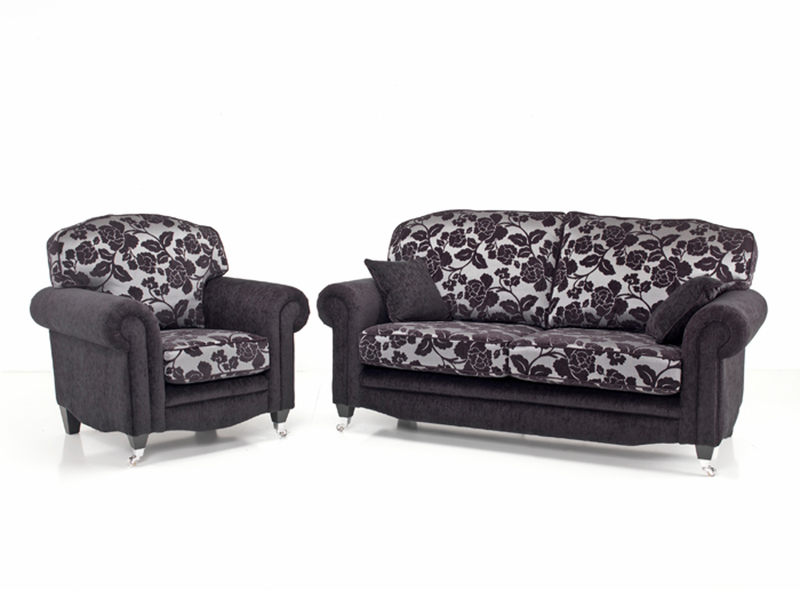 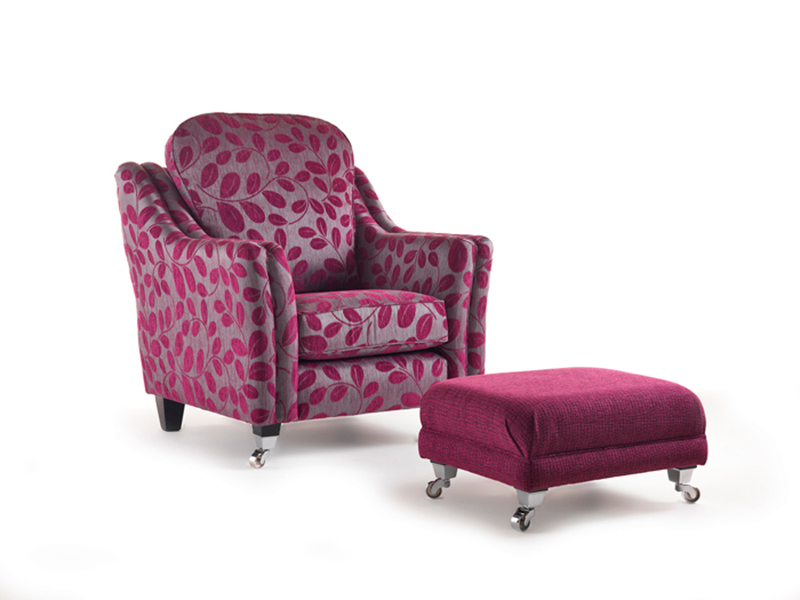 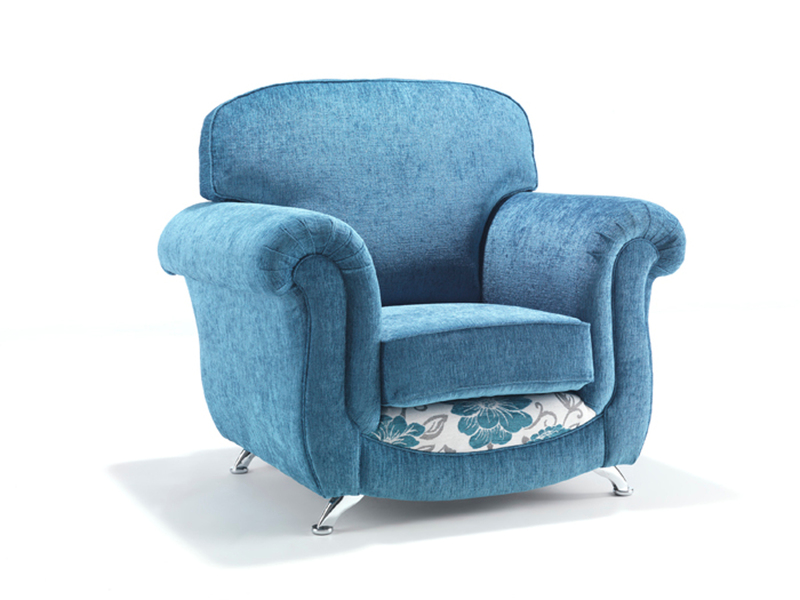 We are proud to provide you with the service to customise your own sofa or chair, perfectly unique to you. 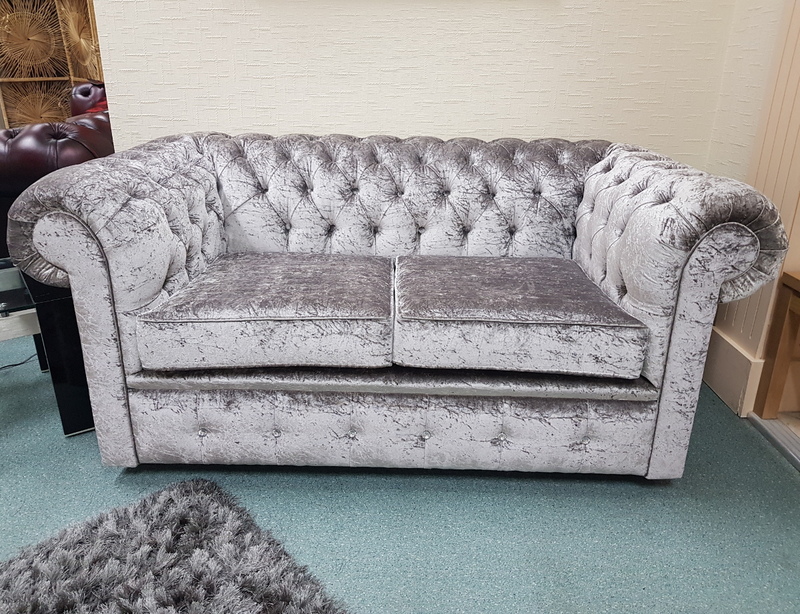 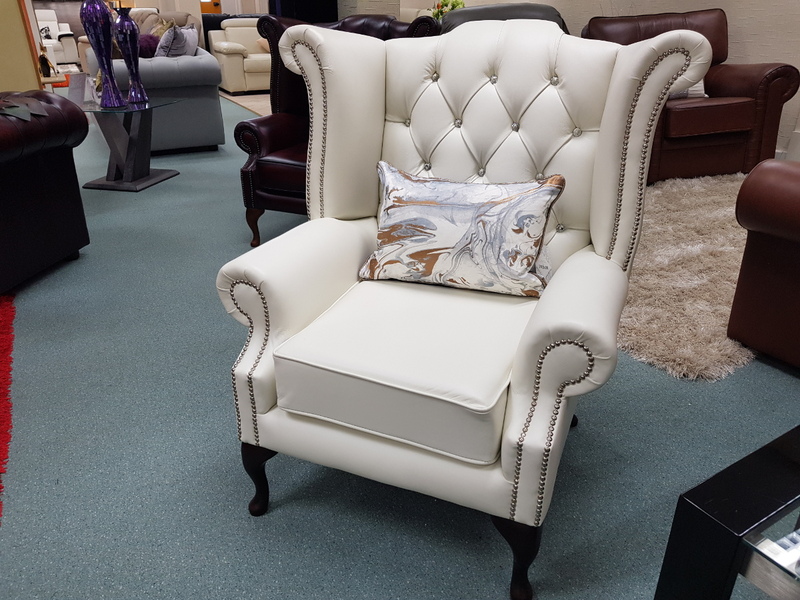 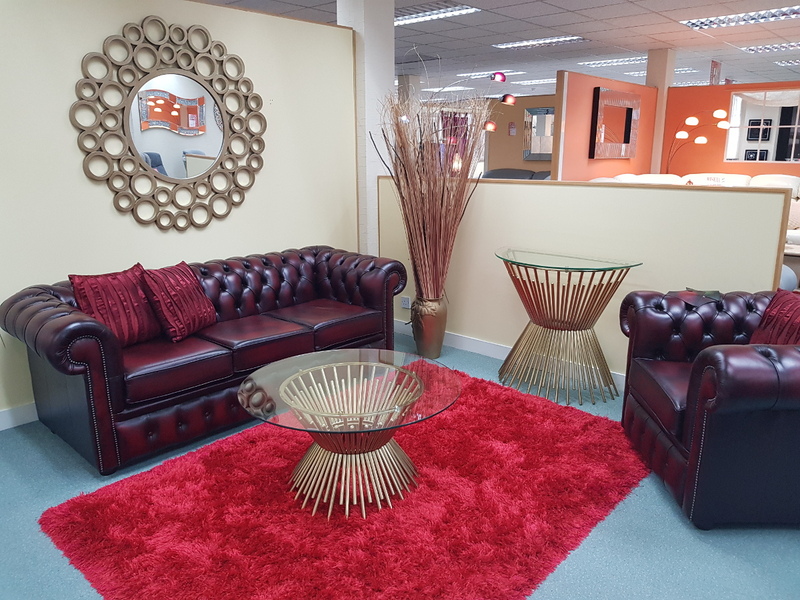 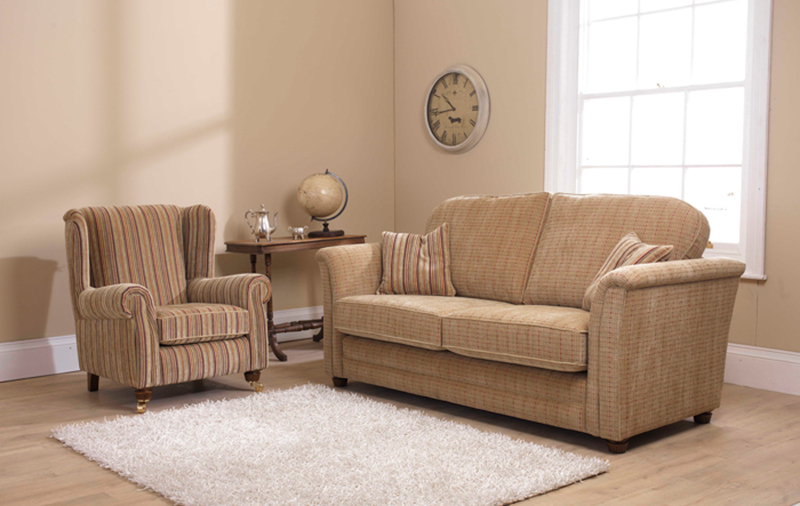 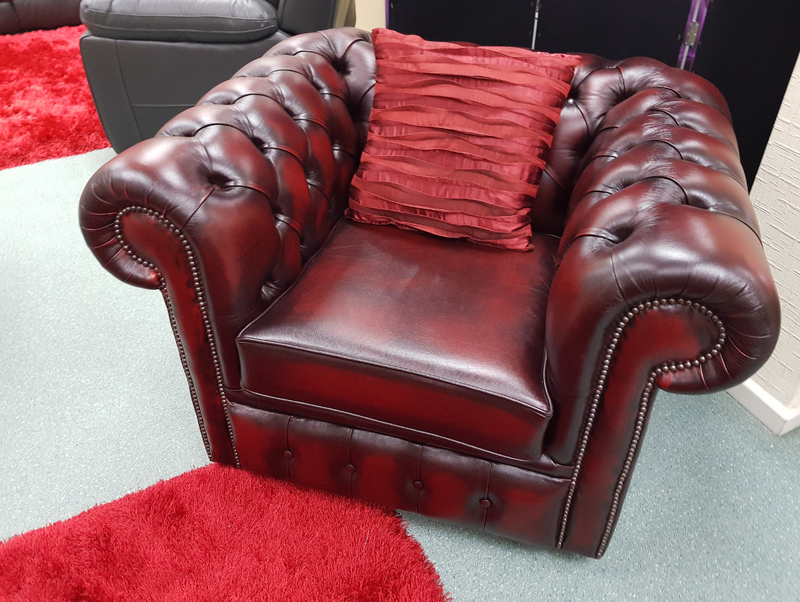 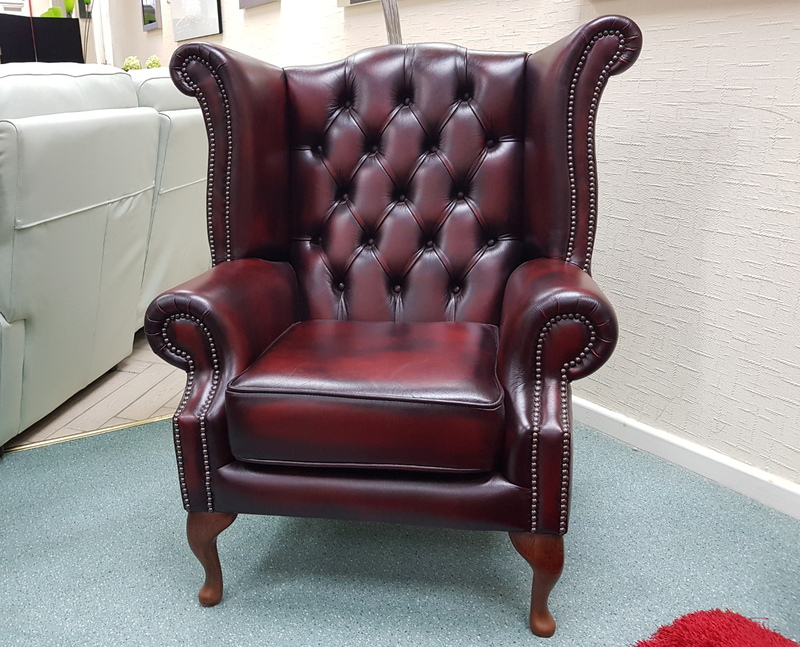 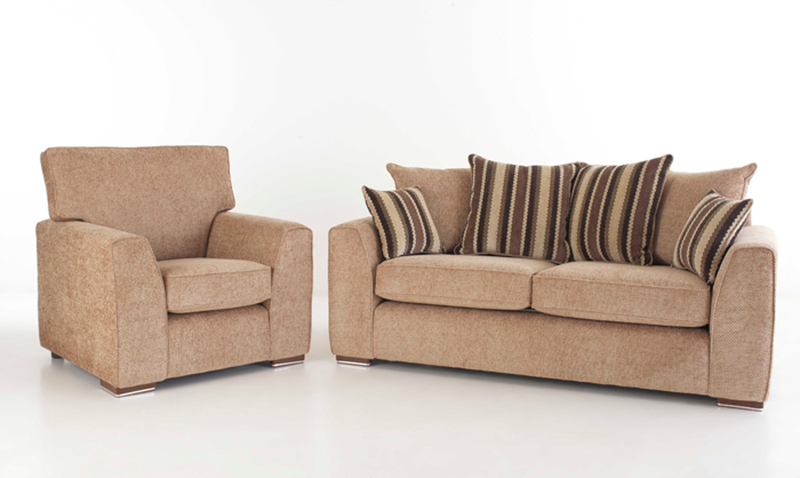 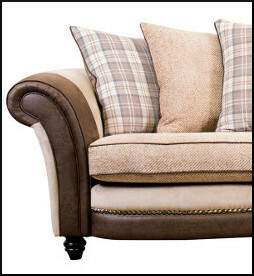 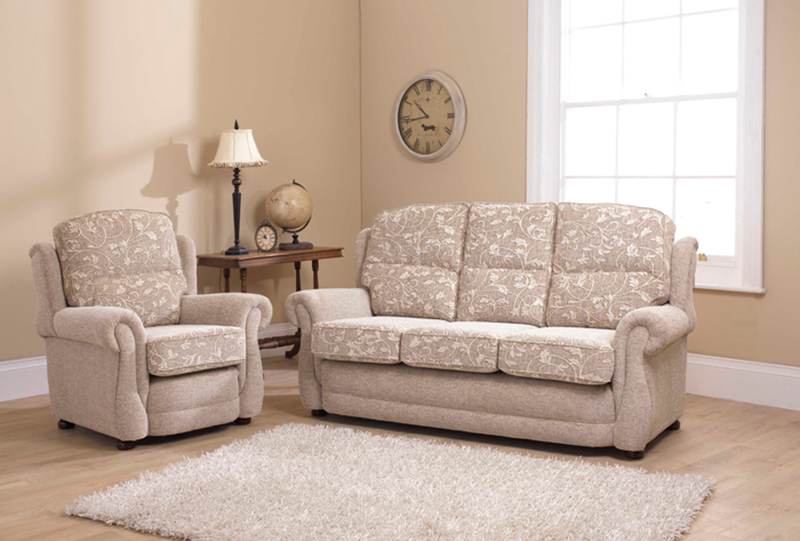 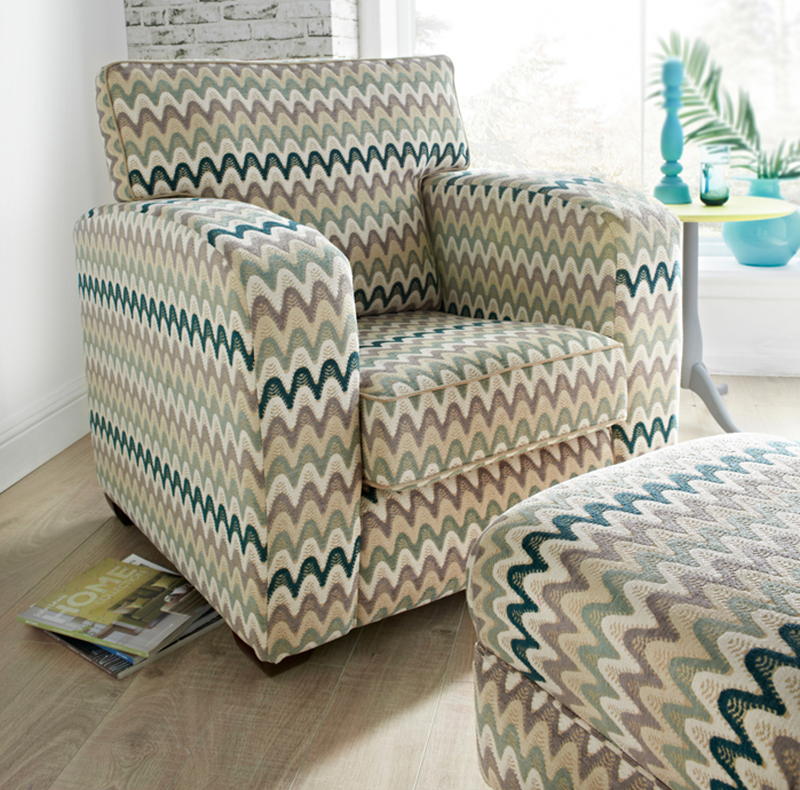 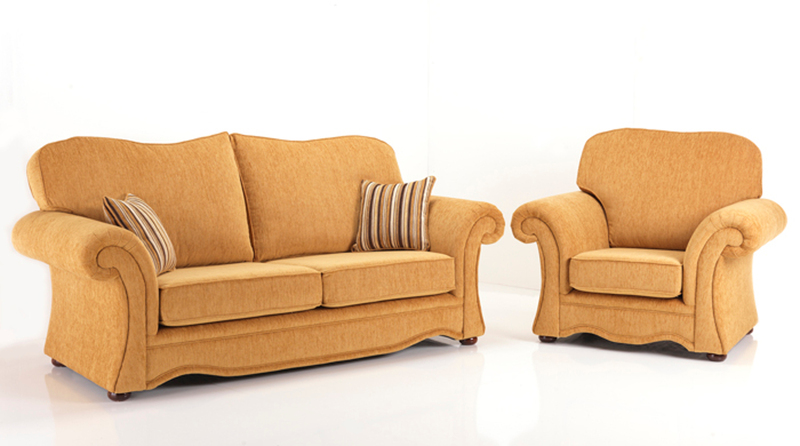 Browse our gallery above to see some of the sofas and chairs we can make for you. 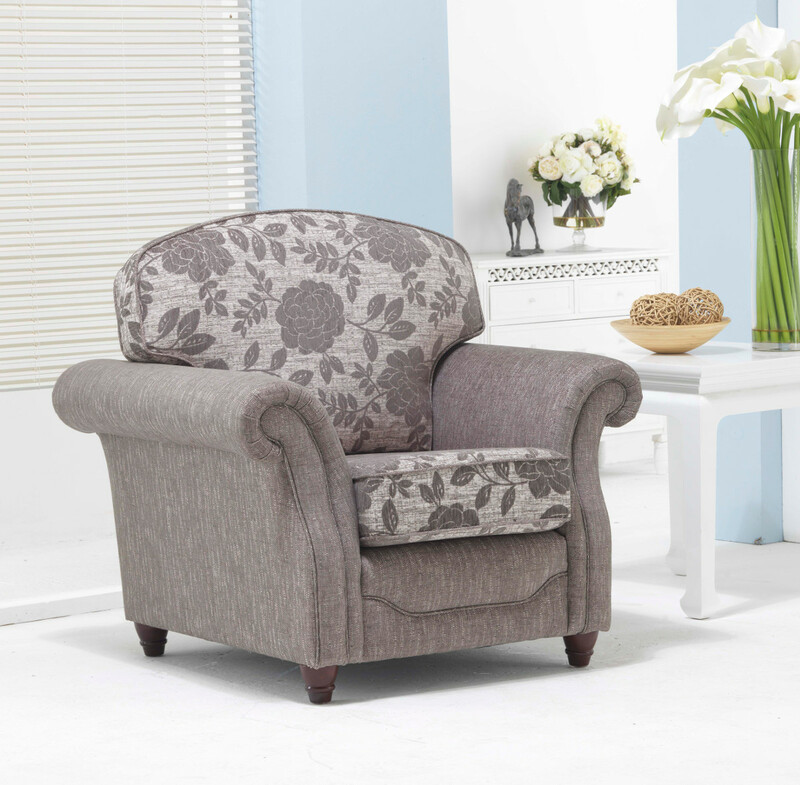 If you like a particular shape but would like to change the fabric, that is not a problem! 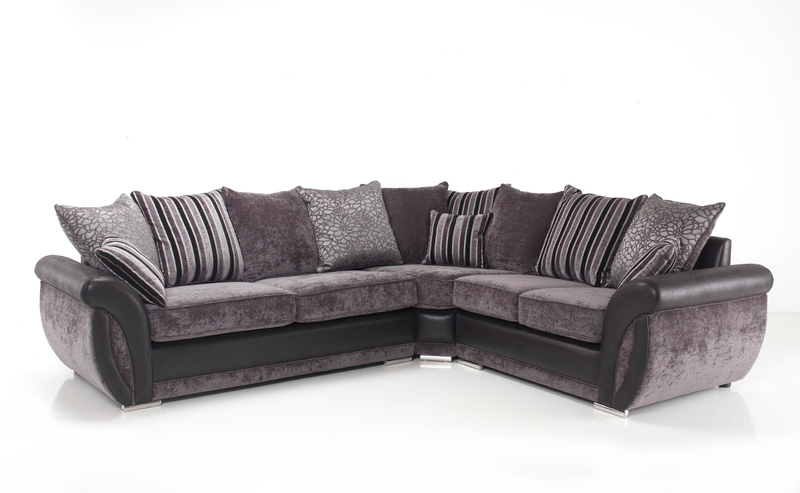 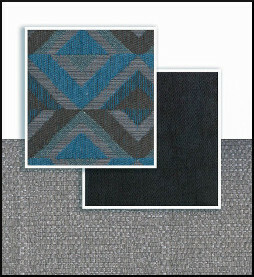 We have a huge choice of fabrics and leathers that can be made in a variety of shapes. 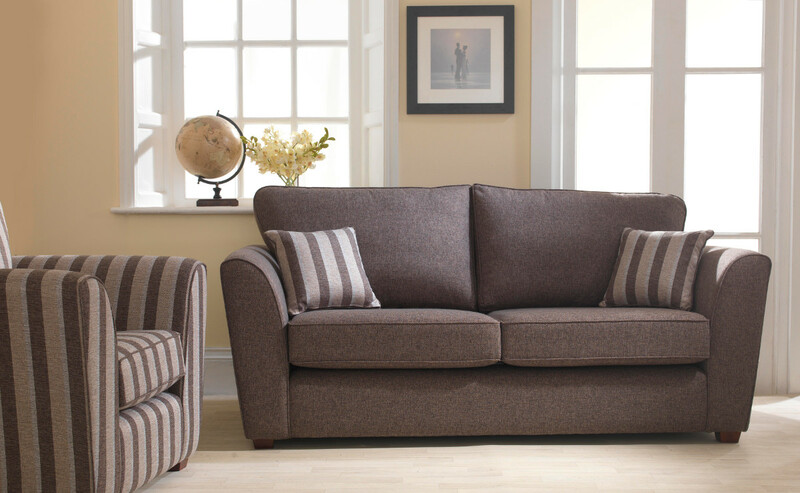 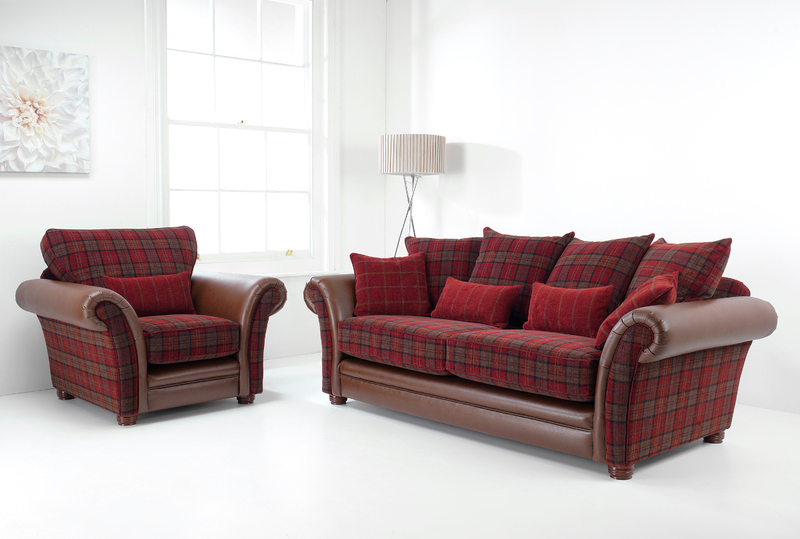 Visit us in store today to find out more about how you can discover your dream sofa.